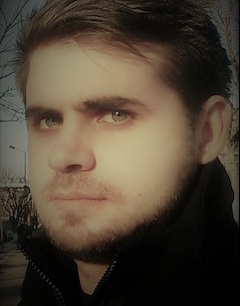 Adrian Szasz is a blogger and a freelance writer. After completing two business schools he became interested in writing. He believes in the power of self-education. He is very interested in productivity and goal-setting — both are important to him because he is pursuing writing in addition to a day job. Experimenting with natural nootropics has helped him keep up with his ambitious goal of doing something useful for his blogging every day. His focus is researching and writing about nootropics on Nootrodelic.com. His goal is to provide scientifically-backed information that will help people learn about the effects and risks of nootropics.